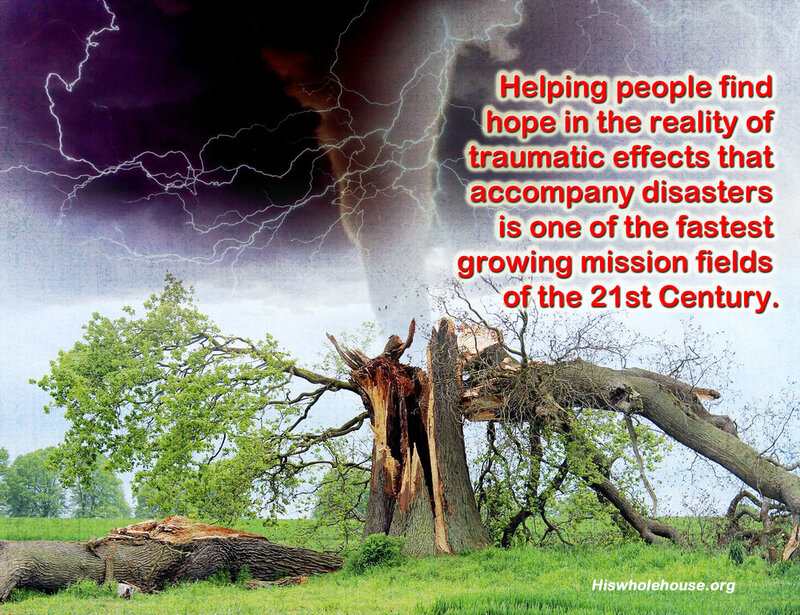 There are a number of ways in which teams are effective instruments of hope and healing amongst the ruin, crisis or trauma that a crisis or natural disaster can bring. His Whole House provides trained teams of individuals who join together to come along side community groups or organizations to provide tangible ‘on-site’ biblically based comfort and counsel to those who are hurting. Learn more about bringing a training to your church or community or to become trained in the ‘ministry of presence’ to heal trauma. Complete this FORM and request an event.